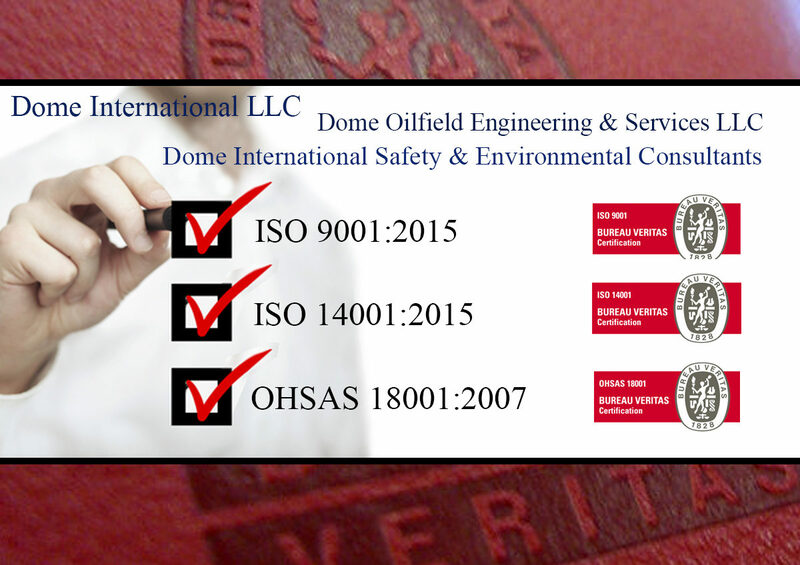 Established in the United Arab Emirates in 1997, the first Dome Group companies to open in the UAE were Dome International LLC in Dubai and Dome Oilfield Engineering & Services LLC in Abu Dhabi, both 100% UAE owned and managed. The Group has since expanded to include over a dozen companies with offices in the UAE, Yemen, Iraq and Oman and a combined workforce of more than 2000 including a high percentage of professional technical staff. 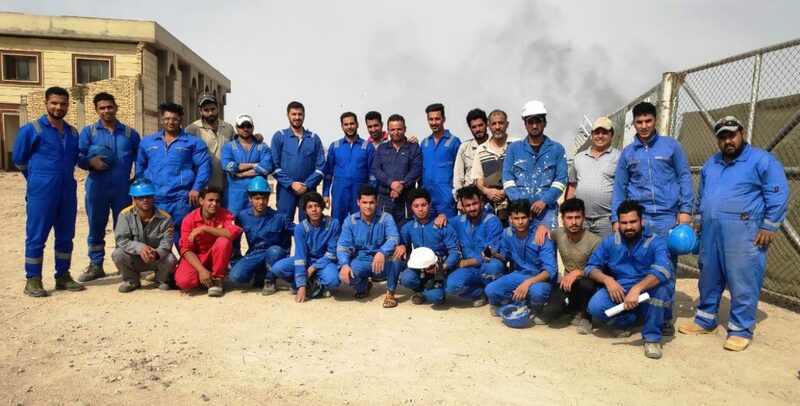 Al Qubba Engineering Co (Dome Engineering Co) Basrah, Iraq has been providing Maintenance Services for ROO (BP) in Rumaila Oilfield and has successfully completed 200,000 man hours with Zero HSE violations and 100% Client Satisfaction. Congratulations to the whole team!